A man accused of being a defector and a fugitive is in custody at a northern California military base, facing trial. Capt. 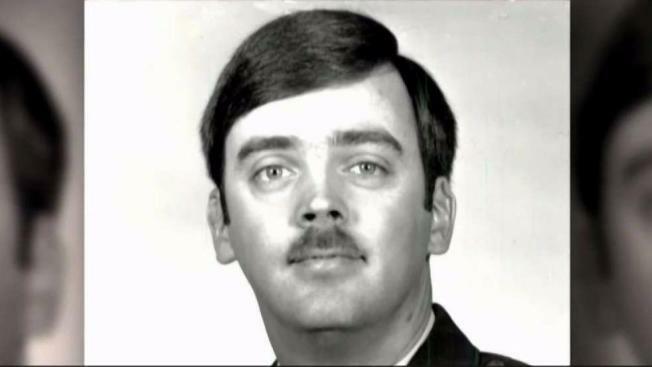 William Howard Hughes, Jr., 66, was last seen in July 1983 when he left Europe for Albuquerque, New Mexico. Hughes had top secret clearance and was working with the Air Force Operational Test and Evaluation Center, Kirtland AFB. His responsibilities ranged from classified planning and analysis of the NATO command, control and communications surveillance systems, according to a news release. Officials say Hughes was discovered when he was questioned by the U.S. State Department over a passport issued for the name Barry O’Beirne. Hughes told the investigators that he was depressed about being in the USAF so he created the fictitious person and moved to California. Hughes, a captain at Kirtland Air Force Base, was 33 and single when he vanished, according to news reports from the time of his disappearance. He was last seen withdrawing more than $28,000 in Albuquerque in summer 1983 after returning from a two-week vacation in Europe, the Associated Press reported. Hughes was charged with desertion and was being held at Travis Air Force Base in Fairfield, California, awaiting trial. Public records show a Barry O’Beirne lived and may have worked in La Jolla and downtown San Diego from 1991 to 2016. NBC 7 reached out to the USAF for confirmation Hughes lived in San Diego and has not heard back. The station was also unable to contact family members for comment.